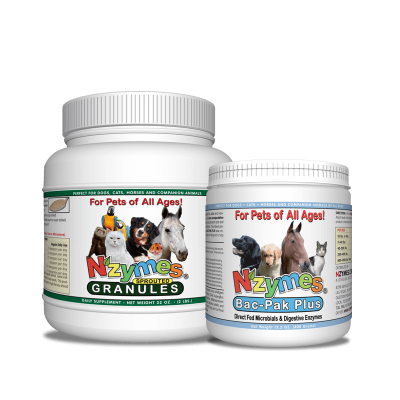 Riding on our success with effective pet supplements, many of our fine products prove to be entirely helpful Supplements for Horses as well. 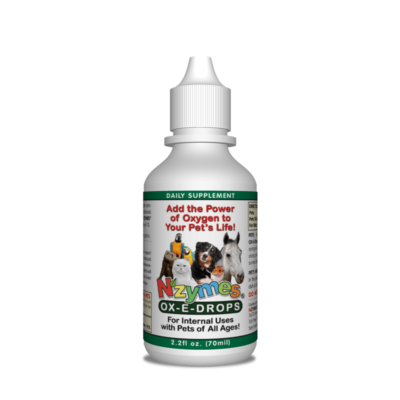 With a wide variety of ailments that can get your horse down with Mobility problems, people are seeing great results with our Antioxidant Supplements for Horses. 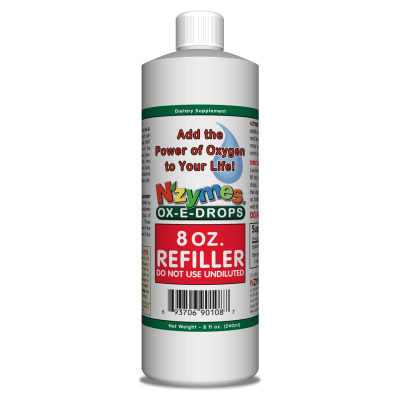 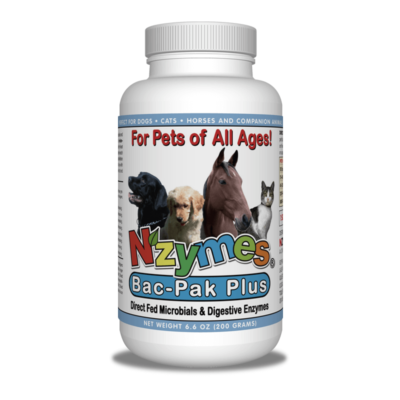 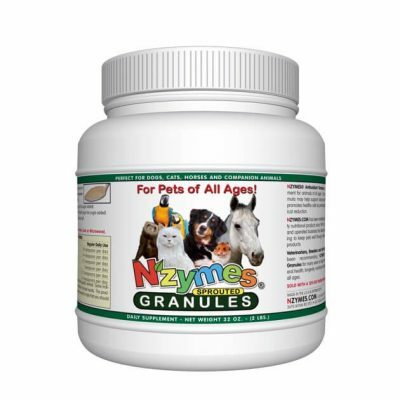 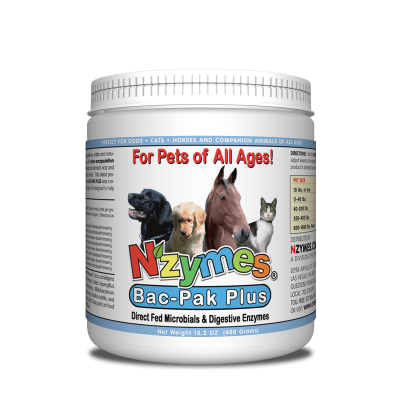 Aside from that, there are many other areas, such as Respiratory challenges, or Melanoma problems where the all-natural NZYMES® Supplements for Horses are proving their value to Equine owners around the globe.